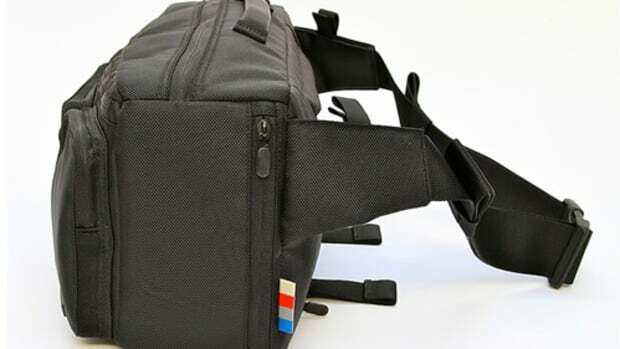 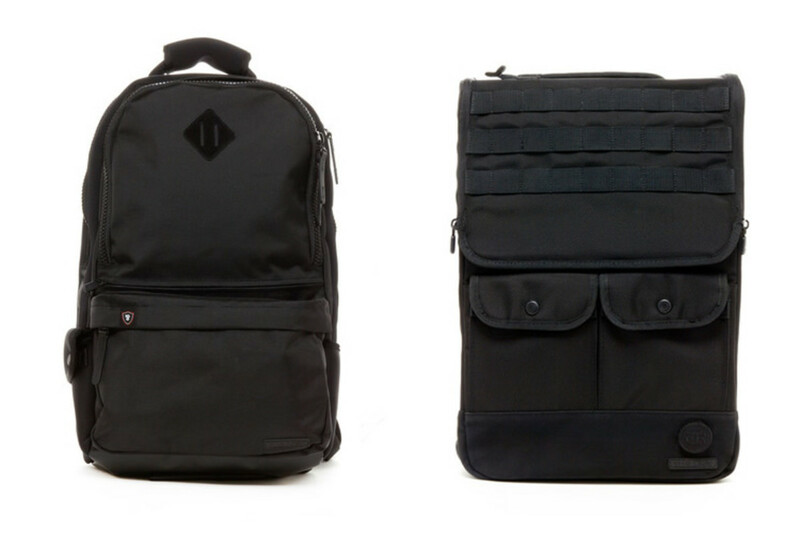 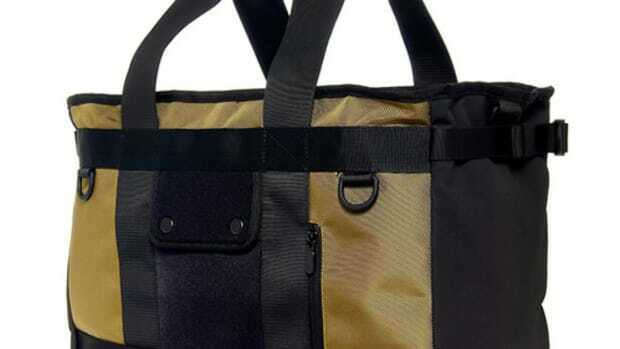 Lexdray introduces another round of its ultra functional bags for Fall &apos;13. 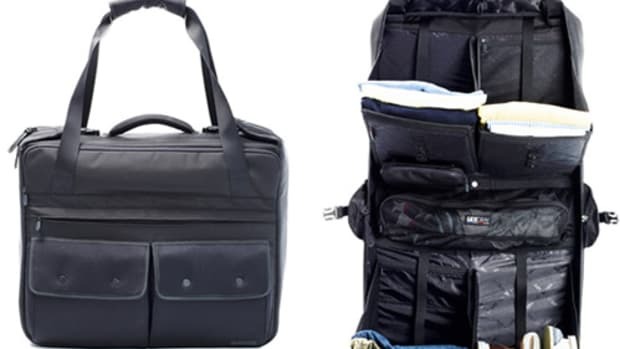 The company is releasing the Copenhagen and Vienna Backpacks, which are updated models of its previous styles complete with its never ending array of pockets and compartments to store all your gear. 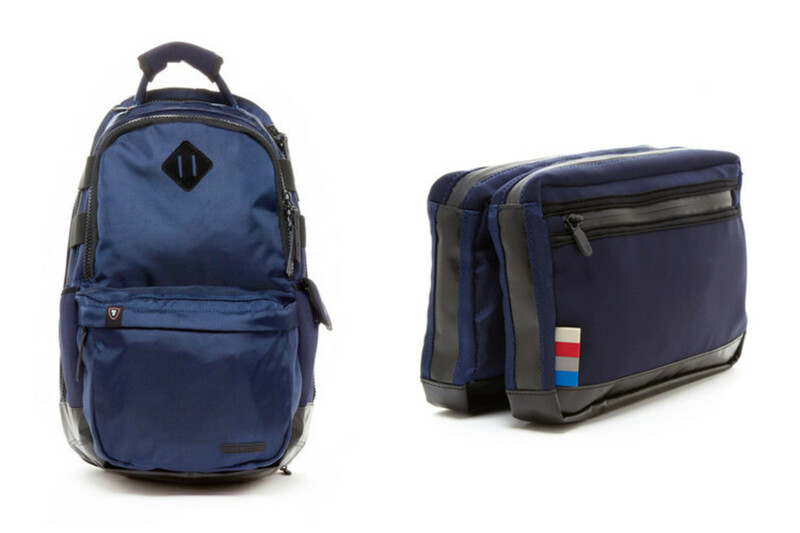 Also new is the Dubai Travel case, a unique accessory case that can also be used as a dopp kit with its anti-bacterial lining.